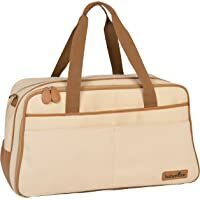 Get Babymoov Traveller Changing Bag (Savannah) from Amazon.co.uk. Get Disney Baby Mickey Mouse Dream and Play Travel Cot from Argos.co.uk. 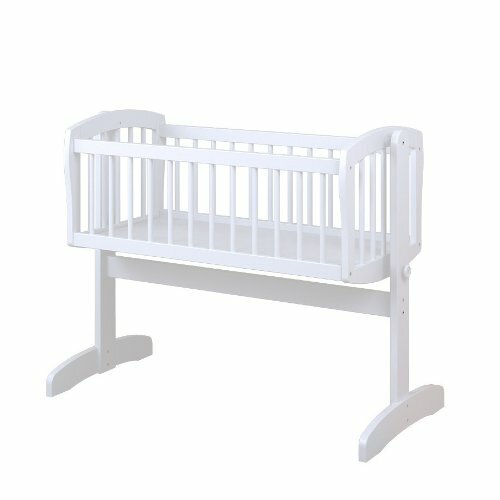 Get BabyStart Cot Bed (White) from Argos.co.uk. 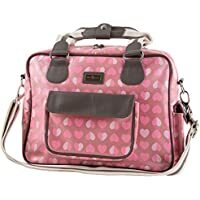 Get Beau & Elliot Confetti Baby Changing Bag (Pink) from Amazon.co.uk. Get Dr Browns Natural Flow Options Wide Neck Deluxe Gift Set from Amazon.co.uk. Super Hot! Get Kit for Kids Blue Star Print Toddler Chair (Blue Star) from Argos.co.uk. Get BeBe Style 4 in 1 MeGrow Highchair Rocker (Green) from Amazon.co.uk. 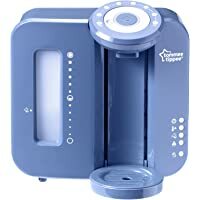 Get Tommee Tippee Perfect Prep Machine (Midnight Blue) from Amazon.co.uk. Get Tommee Tippee Perfect Prep Machine (Cool Blue) from Amazon.co.uk. 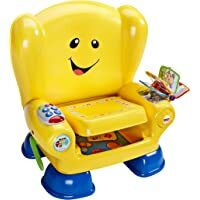 Get Fisher-Price Smart Stages Chair from Amazon.co.uk. 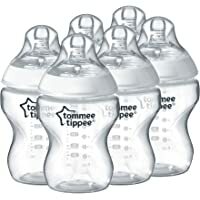 Get 6-Pack Tommee Tippee Closer to Nature Feeding Bottles from Amazon.co.uk. 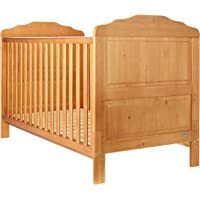 Get Obaby Beverley Cot Bed (Country Pine or White) from Amazon.co.uk. 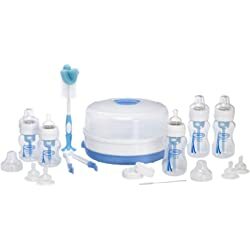 Get Tommee Tippee Closer to Nature Manual Breast Pump from Argos.co.uk. 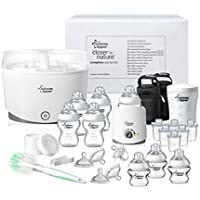 Today only, get Tommee Tippee Closer to Nature Complete Starter Kit from Amazon.co.uk. Super Hot! 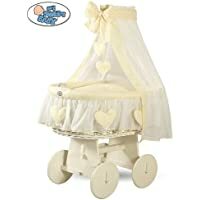 Get My Sweet Baby Drape Heart Wicker Crib Moses Basket (Cream) from Amazon.co.uk. 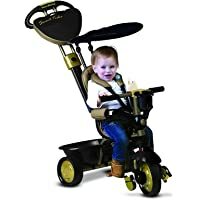 Get Smart Trike Dream 4-in-1 Touch Steering Trike (Gold / Black) from Argos.co.uk. Super Hot! 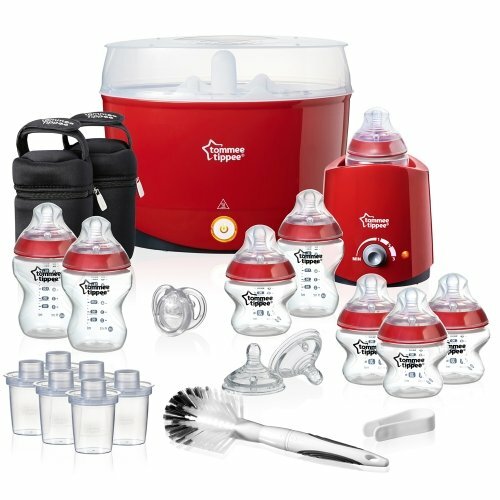 Get Tommee Tippee Closer to Nature Essentials Kit (Red) from Amazon.co.uk. 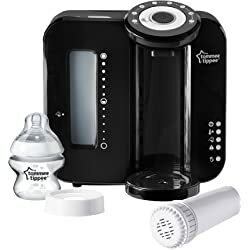 Get Tommee Tippee Closer to Nature Perfect Prep Machine (Black) from Amazon.co.uk. 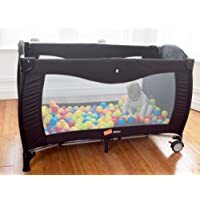 Get Babyway BWMLTC Koochiku Mimas Luxury Baby Travel Cot (Black) from Amazon.co.uk (via Direct2Mum). 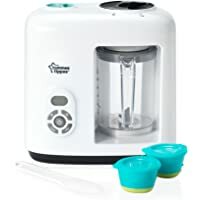 Today only, get Tommee Tippee Baby Food Steamer Blender from Amazon.co.uk. 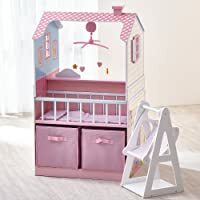 Get Teamson Wooden Double Sided Kids Kitchen Play Set from Kiddicare.com. 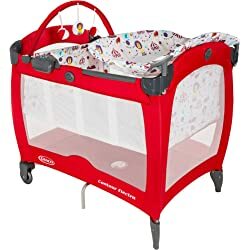 Get Graco Contour Electra Pack and Play Travel Cot - Circus from Amazon.co.uk. Super Hot! 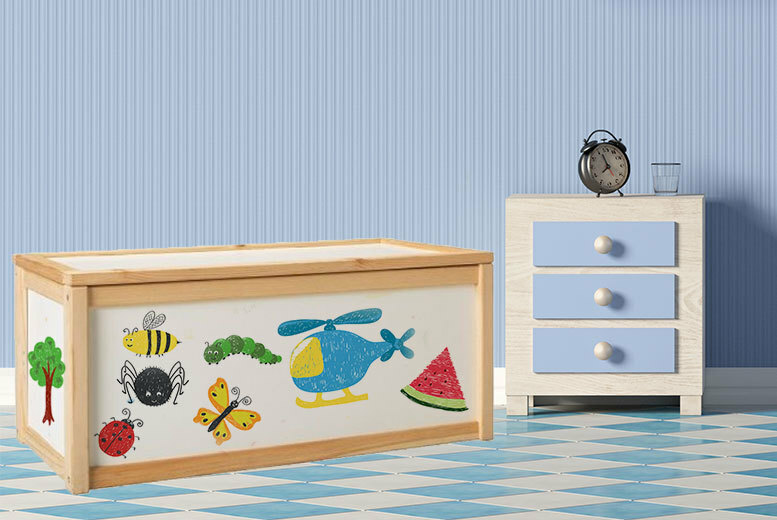 Get Draw On Wooden Toy Box (Solid pine) from Wowcher (via Real-Shopping). Get Tommee Tippee Closer to Nature Perfect Prep Machine - Black from Amazon.co.uk. Get Babyway BWMLTC Koochiku Mimas Luxury Baby Travel Cot - Black from Amazon.co.uk (via Direct2Mum). 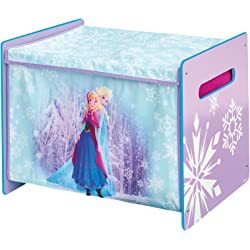 Get Disney Frozen Toy Box by HelloHome from Amazon.co.uk. Get Dr Browns DRB816 Natural Flow Deluxe Newborn Gift Set from Amazon.co.uk. 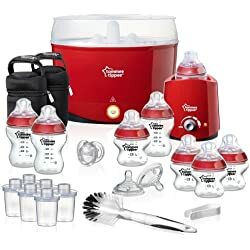 Get Tommee Tippee Closer to Nature Essentials Kit - Red from Amazon.co.uk. Price Drop! Get Tommee Tippee Closer to Nature Perfect Prep Machine - Black from Amazon.co.uk. Get Baby Elegance Starlight Cot & Mattress - Pine from Tesco Direct. 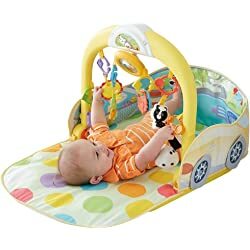 Today only, get Fisher Price 3 in 1 Convertible Car Gym from Amazon.co.uk. Get Smart Trike Dream 4-in-1 Touch Steering Trike - Gold from Argos.co.uk. 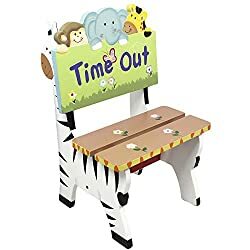 Get Fantasy Fields Sunny Safari Time Out Chair from Argos.co.uk. Get Fisher Price Pushchair with Footmuff - Black & Red from Argos.co.uk. Get Baby Start Cot Bed - Beech from Argos.co.uk. 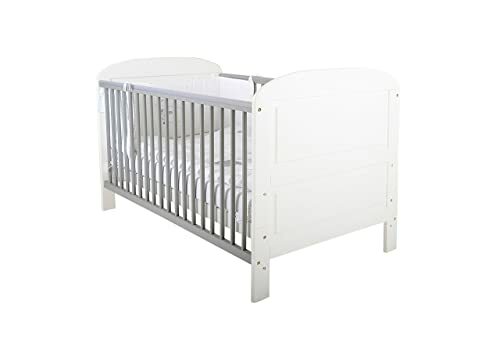 Get Mamas and Papas Rocco 4 Piece Nursery Set - White from Argos.co.uk. 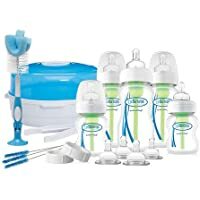 Get MAM Anti Colic Bottle Starter Set - White & Green from Amazon.co.uk. 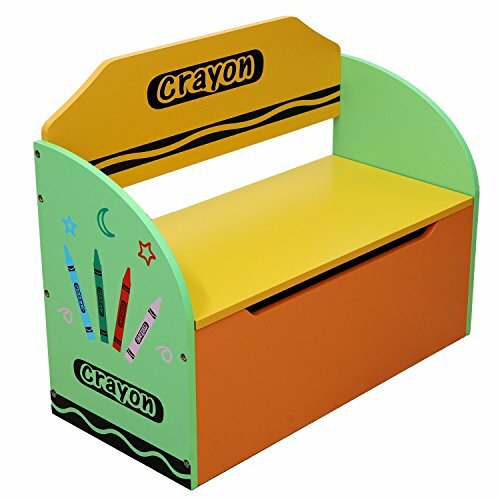 Get Bebe Style Childrens Wooden Toy Storage Box and Bench - Crayon Themed from Amazon.co.uk (via Kiddy Products). Get East Coast Angelina Cot Bed - Multi Colors from Amazon.co.uk. Get Kub Vagga Swinging Crib - Multi Colours from Very.co.uk. 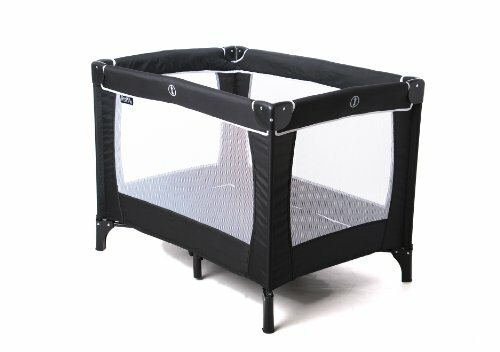 Get Red Kite Sleeptight Travel Cot - Black from Amazon.co.uk. 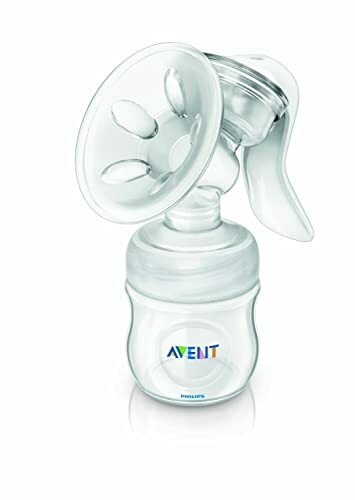 Today only, get Philips Avent SCF330/20 Natural Comfort Breast Pump & Bottle from Amazon.co.uk. Get 2-Piece Mamas & Papas Athena Cot and Changer Nursery Set from Argos.co.uk. Get Kiddicare Wooden Folding Highchair - Natural from Kiddicare.com. Amazon Lightning Deal! Get Philips Avent SCF330/20 Natural Comfort Breast Pump & Bottle from Amazon.co.uk.